CEG is extremely excited to extend a warm welcome to our newest artist, Floriane de Lassée! Though under wraps momentarily, Floriane’s images from her series How Much Can you Carry will be unveiled during Art Miami December 2nd! Guess we will see you in Miami! 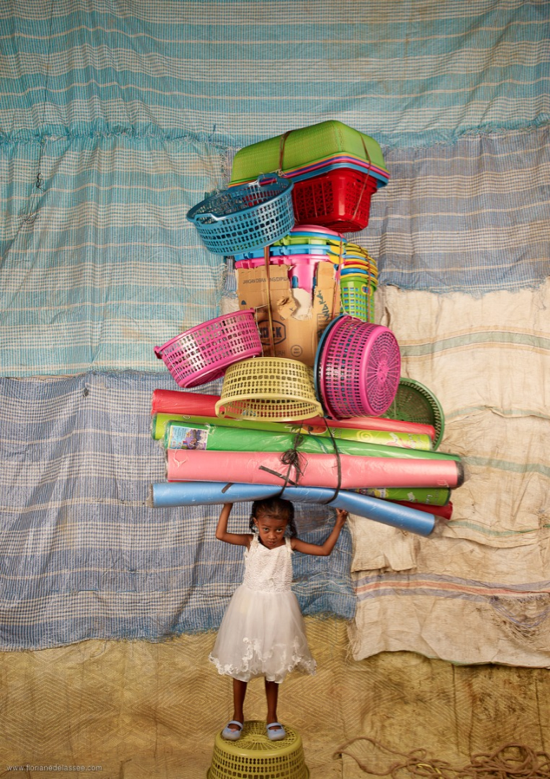 “The series How Much Can You Carry? is based on Floriane‘s fascination for the long lines of walkers, carrying diverse and bulky objects all along African roads. Started in 2012 in Ethiopia, and still on-going, this series spread out to 4 continents, covering around 15 regions to this day, within 7 countries (Ethiopia, Rwanda, Nepal, India, Japan, Indonesia, Bolivia, Brazil), and more to come. < Previous Sandro Miller went viral! 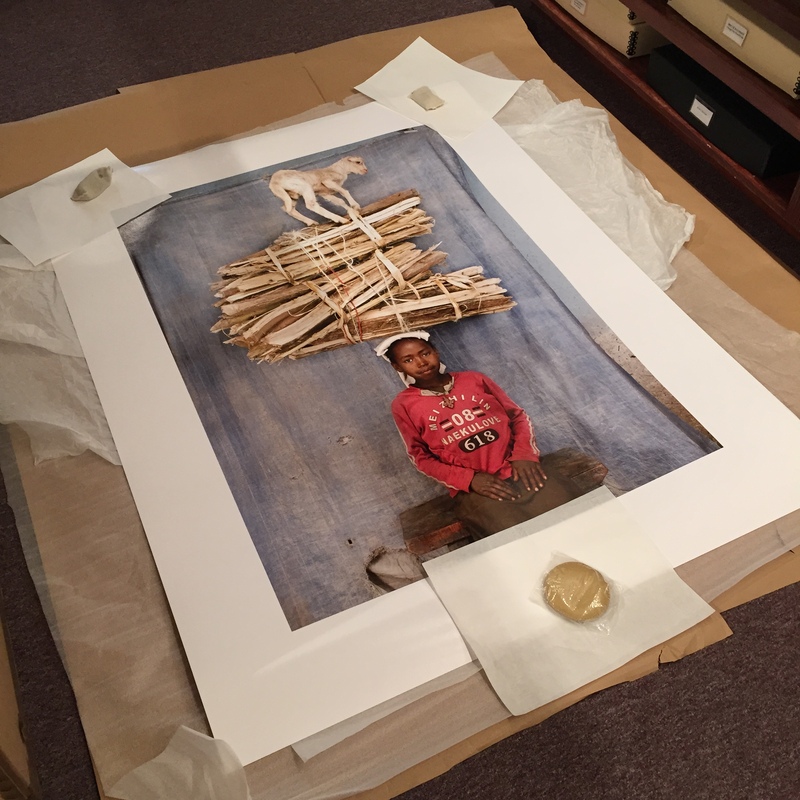 Next > Straight off the Fedex truck – new work by Julie Blackmon!